It is an old adage that a picture is worth a thousand words, and that is certainly true with a photo of Nelson Mandela turned up by the Daily Caller. One Wisconsin Now was complaining about the voter ID law passed by the Wisconsin legislature that is currently under attack in the courts. South Africa allows only three forms of official identification to be used for the purposes of voting, and that does not include passports and driver’s licenses. By contrast, Wisconsin’s proposed voter ID requirement allows driver’s licenses, military IDs, passports, certificates of naturalization, student IDs, and tribal IDs. 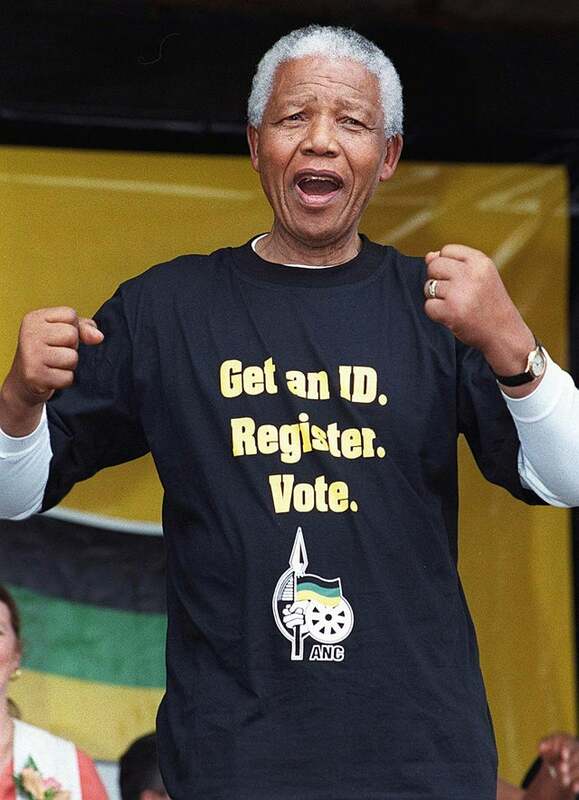 Unlike in the United States, South Africans also have to produce one of the official forms of ID when they are registering to vote, the complete opposite of the honor system for registration in the United States. There is no online registration, something that a number of U.S. states have now implemented; no same day registration as in Wisconsin; and no mail-in registration as mandated by the federal National Voter Registration Act either. It is inappropriate for an organization like One Wisconsin Now to try use Nelson Mandela to advance its political agenda at a time when the world is still grieving over the loss of this great leader. And that is particularly true when it seems unaware of the facts that make that use completely wrong and inaccurate.